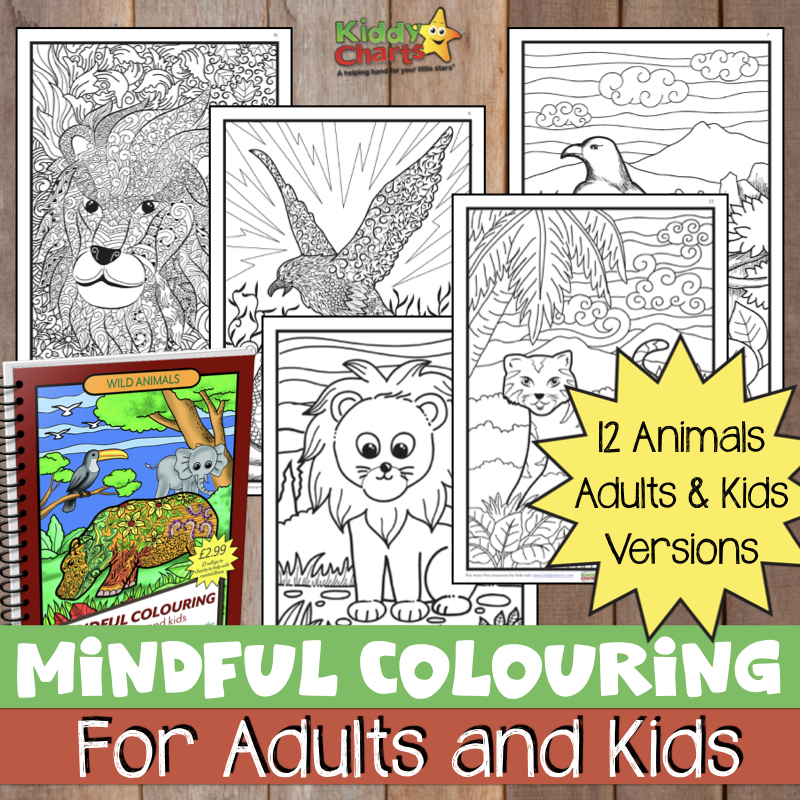 Are you looking for fun science experiments for kids? 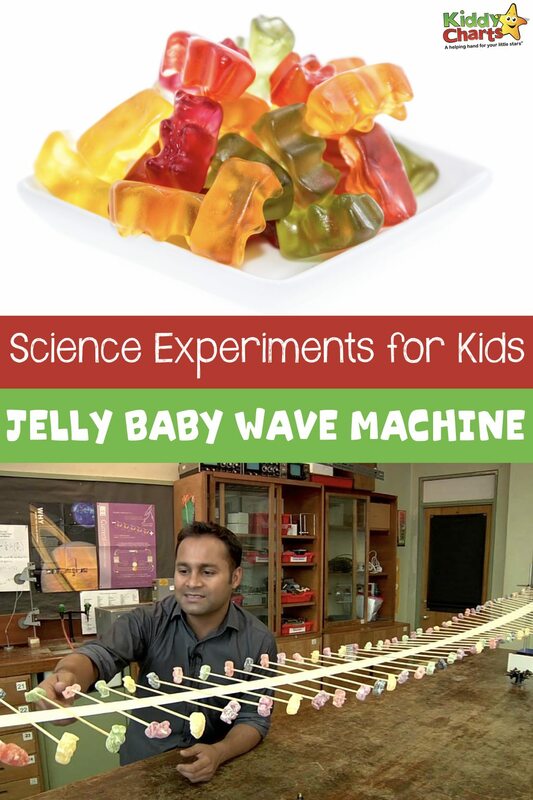 We love encouraging kds to have fun with science, so we would like to share a Jelly baby wave machine with you today! (This post contains affiliate links). We are surrounded by waves all the time, whether we know it or not. Sunlight is made up of electromagnetic waves which have traveled through the vacuum of space, and all the sounds we hear are transmitted by waves moving through the air. 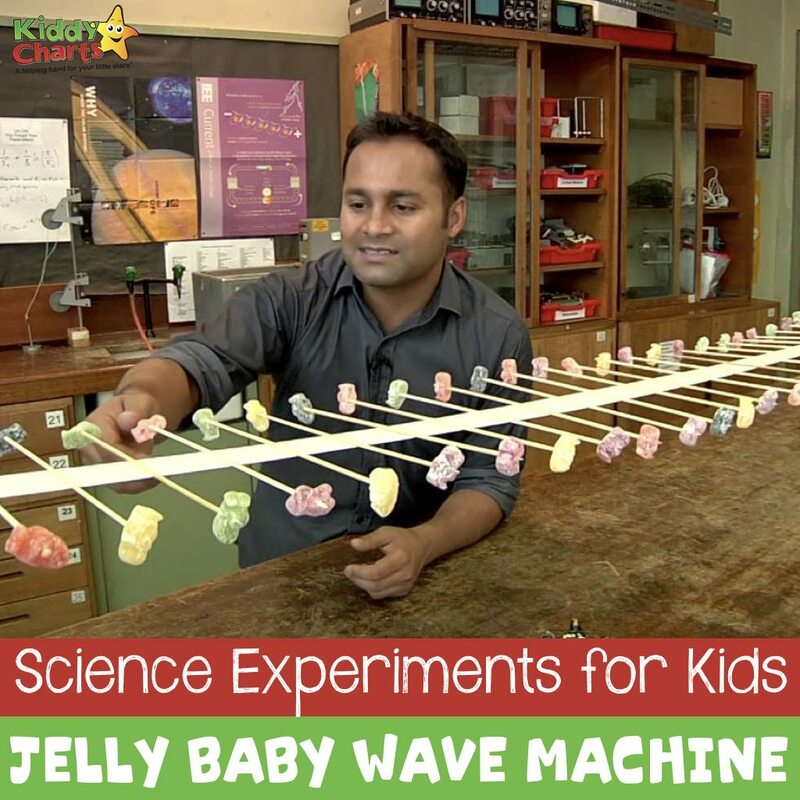 Scientists’ understanding of waves has led to technological innovations ranging from microwave ovens to mobile phones, but their basic properties can be demonstrated using this amazing jelly baby wave machine. Decide where you’re going to build your wave machine and measure out enough tape to cover the distance between your chairs or tables and allow you to secure the ends firmly. Place the tape with its sticky side up on the floor. Leaving room at the ends of the tape for attaching it to the chairs or tables, press down kebab sticks along the length of the tape at about 5 centimetre intervals. Run another length of tape, sticky side down, along the top of the sticks so that you end up with them “sandwiched” between the two layers of tape. Carefully impale a jelly baby onto each end of all the kebab sticks, making sure that you don’t poke yourself. Lift the jelly baby wave machine and attach either end to tables or chairs in such a way that the tape is stretched between them and sags as little as possible. Lift one of the jelly babies right at the end of the tape by a few centimetres and let it go. What happens when the wave reaches the other side? What happens to a wave if you remove all the jelly babies from half-way along the tape? How could you make the wave move slower? “When you jiggle a jelly baby up and down at one end of the machine, a movement, or disturbance, travels away from that end to the other. This is a wave – a disturbance that moves through a material or space. The jelly babies bob up and down but their final position is the same as their starting position, it’s the disturbance in their positions that travels along the machine. The jelly babies make the machine heavier and make the wave easier to see. Removing them makes the machine less heavy, so the waves travel more quickly because light things are easier to move than heavy things. If you liked this experiment, then you might like to check out Mr Shaha’s other science experiments. He brings you 5 easy to do experiments that you can have a go at in the home using everyday household items. 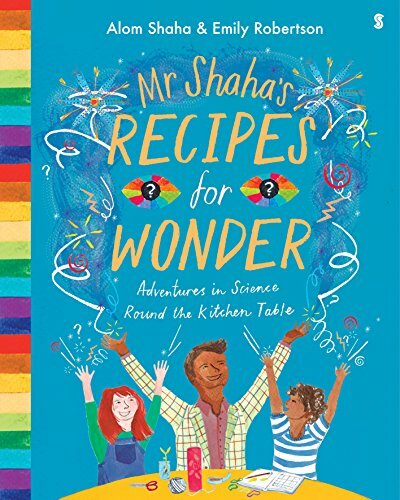 You can find these in the book Mr Shaha’s Recipes for Wonder available from March 8th, 2018. Do check out the product on Amazon too (affiliate link). 40+ Brilliant Backyard Science Experiments.